Located in the heart of Sydney in the active precinct of Darling Harbour, the International Convention Centre Sydney (ICC Sydney) is a beacon of innovation, learning and entertainment. Featuring a striking contemporary design, leading technology, ultra-modern theatre and multipurpose spaces, the ICC Sydney’s exhibition halls link seamlessly with the rest of the venue with connectivity for plenary through to large conventions. The Daejeon Convention Center (DCC) is the largest convention center in Daejeon Metropolitan city and Chungcheong providence in South Korea. Over 400 national and international conferences, meeting and exhibitions are held there every year. The DCC is supported by a cross-connected digital infrastructure circuit which prevents network interruption and offers a unique level of security provided by the government free of charge to the organizers and users of the DCC. 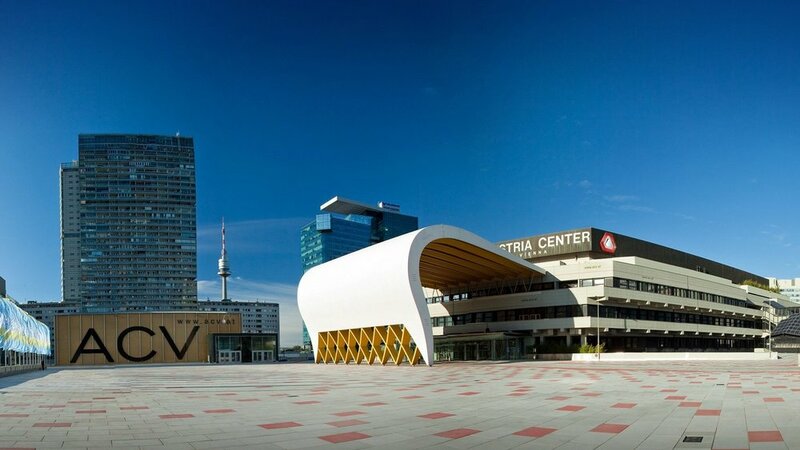 The Austria Center Vienna is Austria’s largest congress and event centre with 42,000sqm of event space including 22,000sqm of exhibition space. The Center has invested heavily in seamless, high-availability wireless local area network (WLAN) infrastructure to facilitate optimal networking among participants and support paperless congresses, live HD streaming and hybrid meeting formats. A seamless, high-availability WLAN for 20,000 users or 35,000 simultaneous connections from multiple devices gives event organisers access to a truly unique IT infrastructure package. The internationally renowned Melbourne Convention and Exhibition Centre (MCEC) brings people together to deliver world-class events and create memorable visitor experiences. The Centre have invested in cutting-edge digital technology, including $3.5m to deliver industry-leading data transfer rates of 11 terabits per second with 192 fibre points across 52 meeting rooms and PRTG monitoring of their network 24 hours a day to ensure optimal performance, security and availability. In 2014, MCEC launched the IMAGINE brand, offering countless technology options to create extraordinary event, bringing to life MCEC’s core purpose and focus – to connect people through memorable experiences. 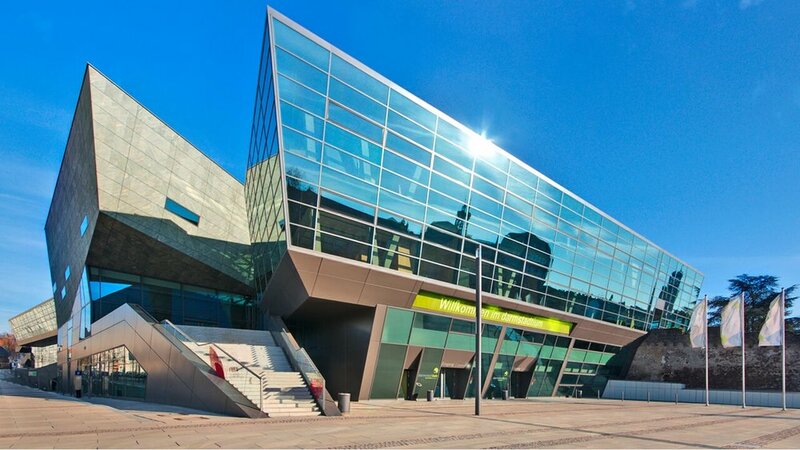 Due to the individual support and first class service provided by in-house IT specialists, darmstadtium is perfectly designed for demanding user conferences. One of the unique features of the venue is the ability to replicate the customer’s own network environment by establishing a coded VPN Gateway allowing the customer to send and receive data exactly the same way as from their private company network with customers able to individually name their network according to their corporate identity. In cooperation with Darmstadt University of Technology, the darmstadtium provides an internet connection with up to 10 gigabits per second with the latest wireless standard 802.11ac which allows among other things higher data transfer rates of up to 600 mbit/s.